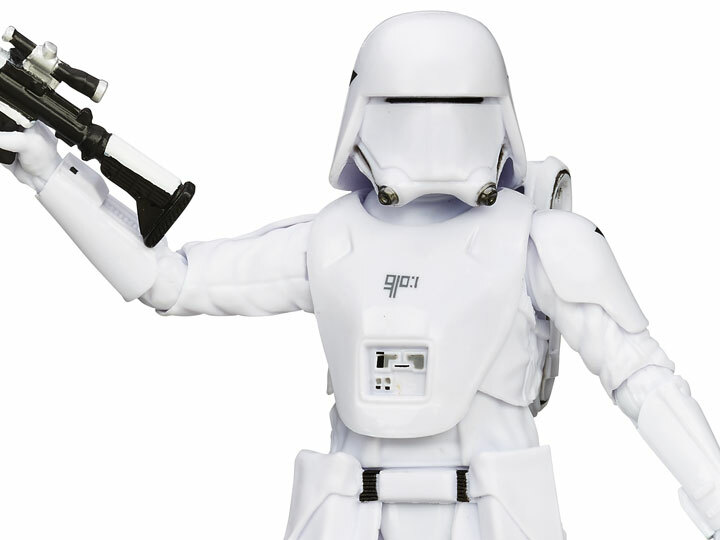 The latest generation of cold-weather-assault Stormtroopers, Snowtroopers wear advanced, insulated armor and helmets that reduce the glare of icy terrain. 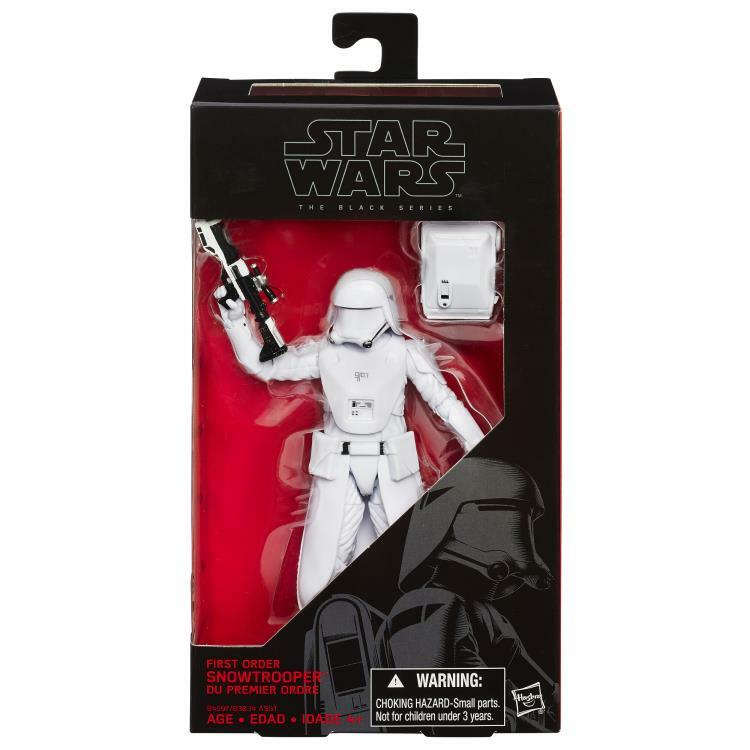 This 6-inch-scale First Order Snowtrooper figure is carefully detailed to look just like the Snowtroopers from Star Wars: The Force Awakens. 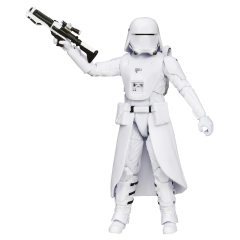 This figure is crafted to display true-to-story detail and comes with an accurately decorated accessory.